Wed. Sep 21. 2011 • NewsIntroducing....SARAH! Our newest assistant! We'd like to take a quick moment to introduce everyone to Sarah! 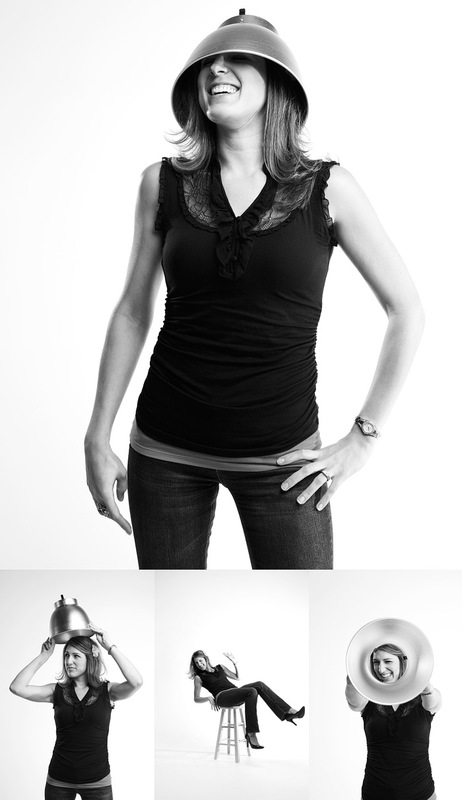 She'll be working with us and Stesha at Studio ATG helping everyone get their awesome photography goodies! We're still breaking her into our nonsense, but she seems to be coming along perfectly! Please give her a warm blog-lovin welcome! !